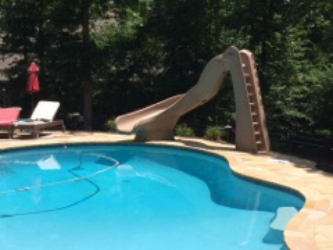 Are you looking for affordable pool maintenance services in the Buford, GA area? 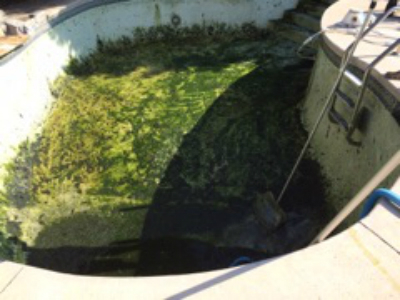 911 Pool Services will get your pool up and running, and you back in the water, in no time! 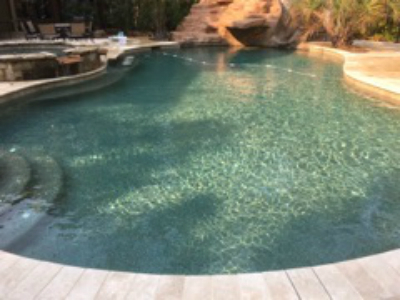 Our technicians are Certified Pool Operators as well as Rheem/Raypack, Hayward and Jandy certified. Rest assured, if you've got it, we can fix it! 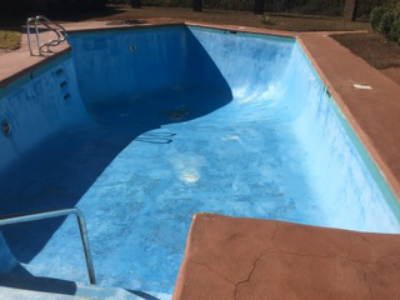 911 Pool Services offers expert level care in our pool cleaning, pool maintenance, pool repair, renovation, and heater repair. Don't have a pool? No problem! We also clean, service and repair hot tubs, so if you're looking for a new hot tub maintenance or hot tub cleaning company give us a call. We also offer comprehensive Leak Detection for your pool and hot tub. 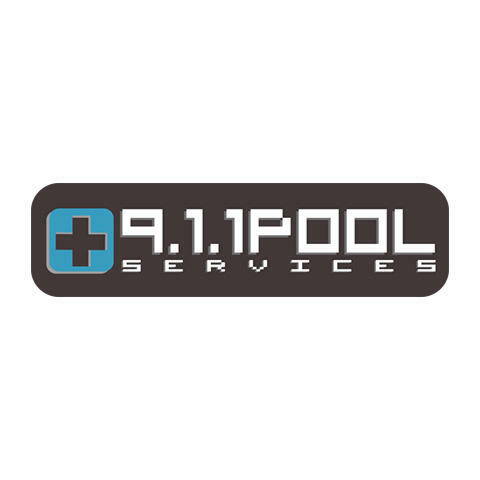 If you want competitive pricing and fast service, look no further 911 Pool Services. Call us today! 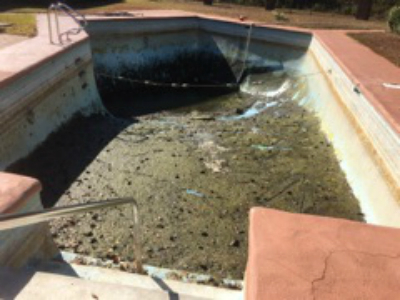 Currently there are no reviews for ' 911 Pool Services '.